In Custer’s three career starts at tracks where the high-downforce aero package was utilized, he has earned one pole, three top-five finishes and led 23 laps. He finished fifth Indianapolis Motor Speedway a year ago, fifth in June at Pocono (Pa.) Raceway, and third in June at Michigan International Speedway in Brooklyn. Custer’s average starting position of 6.5 and four pole awards leads all Xfinity Series regulars. He has earned 17 top-five starts and 22 top-10 starts in the 2018 Xfinity Series season. Custer’s 20 top-10 finishes is tied with Elliott Sadler for most among Xfinity Series regulars. 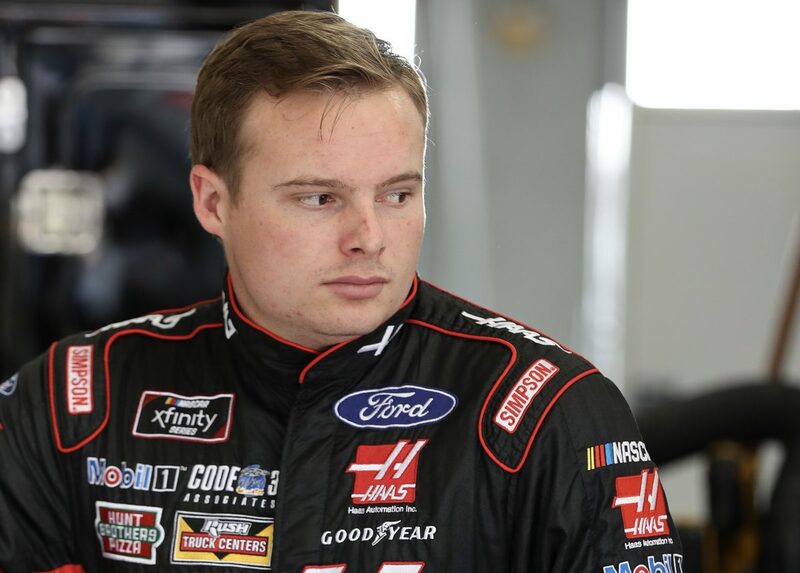 Custer also has earned four poles, 10 top-five finishes, and has led 237 laps in the 2018 Xfinity Series season. Custer’s second-place finishes May 26 at Charlotte (N.C.) Motor Speedway and Saturday at Darlington (S.C.) Raceway are his best in 24 races this season. Custer is third in the Xfinity Series driver standings with 871 points, 17 behind series leader Justin Allgaier. Custer is competing for his ninth consecutive top-10 and third consecutive top-five this weekend. In his 2017 Xfinity Series start at Indianapolis – resulting in his first top-five utilizing the high-downforce aero package – Custer raced in and around the top-five throughout the race. Last weekend at Darlington, Custer raced in and around the top-five and battled for the lead before tying his season-best finish of second place. The Lilly Diabetes 250 is the last of three races this season that the Xfinity Series will run a high-downforce aero package. This package was debuted last season at Indianapolis. There are only two races left until the Xfinity Series playoffs begin Sept. 21 at Richmond (Va.) Raceway. The winner of the regular-season championship will earn an additional 15 playoff points – equivalent to winning three races. The team has earned a top-five in all three starts with the new high-downforce package. To what do you attribute this success? How good does it feel heading to a track where you had success last year knowing that you’re trailing the championship leader by only 17 points? Your average starting position is 6.5, which leads all Xfinity Series regulars. Talk about how hard the team works to bring you a fast Haas Automation Ford Mustang every weekend. The team has produced some of the Xfinity program’s best combined results with the high-downforce package. To what can you attribute that success? You’re trailing the championship leader by 17 points. Do you focus on chipping away or going all out for the win regardless of the outcome?